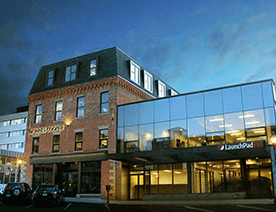 This post includes information for wellness tech startups & entrepreneurs. Curated a few top features of Pacifica’s self-care app, which you can consider during self-care apps development. In this busy lifestyle, it is quite normal to be stressed out, anxious, nervous, and feel worried about things, which are either important or not for us. Sometimes, we all feel the same at some point in our lives. It is important to keep oneself feeling healthy, and overall well being. 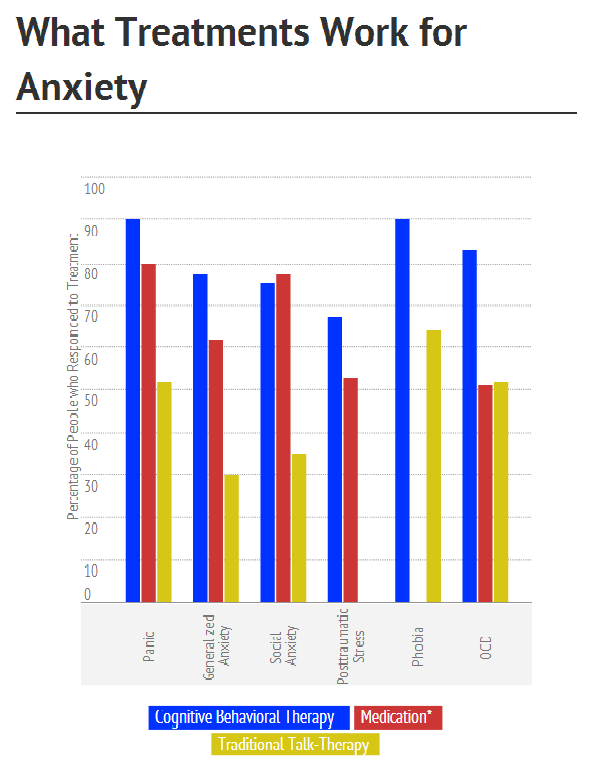 More than one-third of interviewees across 146 countries said they experience frequent worry and stress, as per the report from Global Emotions. We mean by self-care is doing meditation, yoga, and seeing a therapist regularly. All these therapies make people feel relaxed and a better version of them. However, people do not get the chance to go for a therapist or find time for it, so this is where technology comes into existence. Well, self-care app is itself a broader term. It includes physical, emotional, cognitive, social, and spiritual aspects of one’s life. 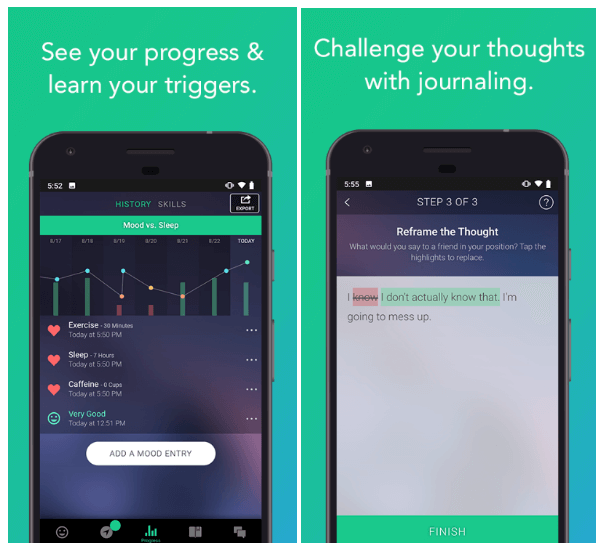 Pacifica’s self-care app is created to make CBT (Cognitive Behavioral Therapy) exercises accessible to those people who struggle from anxiety and depression. 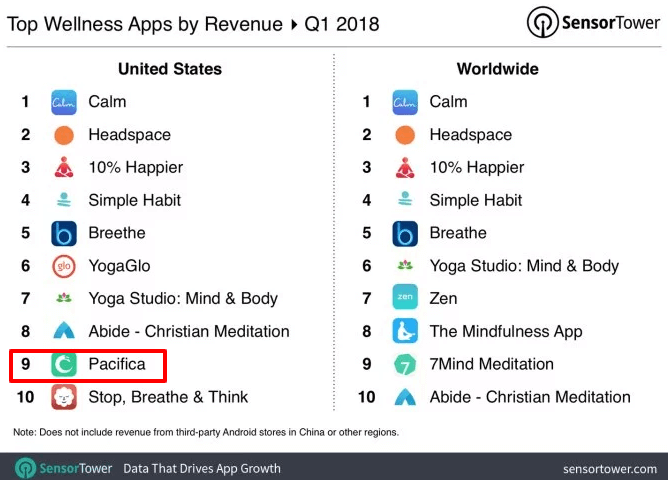 Furthermore, Pacifica ranked #9 among the top wellness apps by revenue, Q1 2018 in the United States, according to the Sensor Tower’s Intelligence report. Pacifica, self-care app, provides daily tools for stress, anxiety, and depression along with a supportive community. Basically, it is based on cognitive behavioral therapy and mindfulness meditation. This self-care app also claims to have over 1.9 million installs to manage their daily mental health with tools like mood & health tracking, mindfulness meditation, and cognitive behavioral therapy. 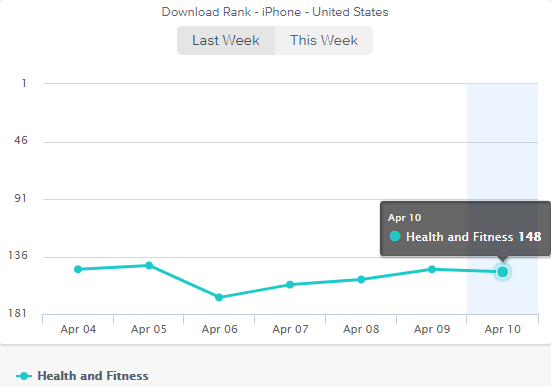 In this image, you can see the growing graph of Pacifica, self-care app with #173 Google Play rank, as per the report from Similar Web. When struggling with anxiety and depression, it is hard enough to cope with it without any guidance from professional therapists. Pacifica’s self-care app is based on cognitive behavioral therapy. It helps users to track mood and health. Talking about the CBT (Cognitive Behavioral Therapy), it is based on the idea in which our thoughts and interpretations of events affect how one feels. In other words, CBT is a talking therapy, which can help users to manage their problems by changing the way they think and behave. In this graph, you can check the effectiveness of CBT as compared to medications and other therapies. A talking therapy actually helps to manage problems by changes in the behavior. And, this is most commonly used to treat anxiety and depression, and it can be useful for other mental and physical health problems. All top of it, the CBT-based self-care apps actually work to eradicate the bouts of anxiety and depression in people. If you are planning to develop self-care app like Pacifica, make certain to allow your app users to track their mood, health & thoughts. It is also important to make easier for your users to track their moods, goals, and habits, which are essential to make the best out of them. After tracking mood over time, self-care app like Pacifica helps its app users to find the therapists for them. Or, in other words, it allows users to find a provider, attend consultations online by using the platform of self-care app and complete exercises as part of their treatment. 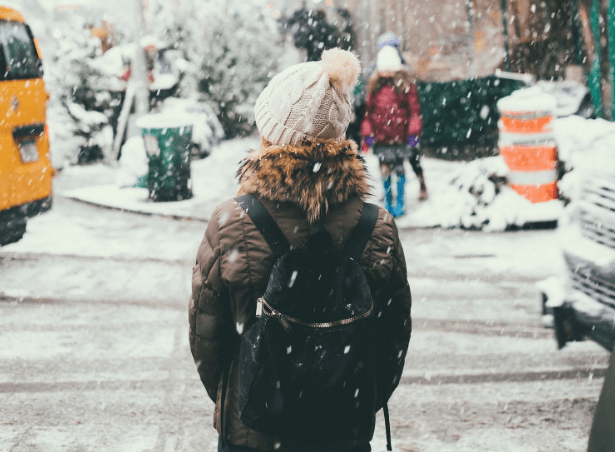 On the other hand, users can also check psychologists paths, which include audio lessons and helpful activities in order to help them out with stress. As a tech startup, if you would like to develop a self-care app like Pacifica, then don’t forget to include such a feature during self-care app development. No matter how deep your users are suffering and struggling with anxiety, stress or depression, the self-care app like Pacifica allows users to challenge their thoughts and control their conditions. To cope with social anxiety, it is essential to allow users to write their thoughts and feelings with journaling. 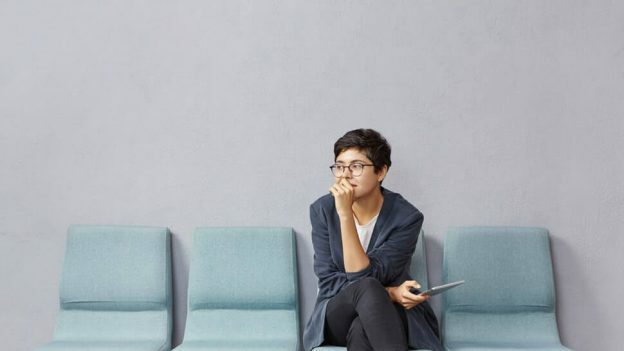 To cope with stress, anxiety, and depression, and live a healthy life, it is also important to check progress as in how effective the treatment is. Therefore, if you have ever thought of developing a wellness app like Pacifica, make certain to embrace such feature during wellness app development. 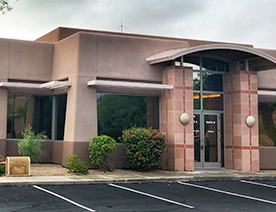 Whether someone has bouts of anxiety or suffer from severe depression, it is important to provide solutions, which are designed to combat stress and anxiety. So, here it comes the peer support community feature, which you need to embrace whilst creating a successful app like Pacifica. 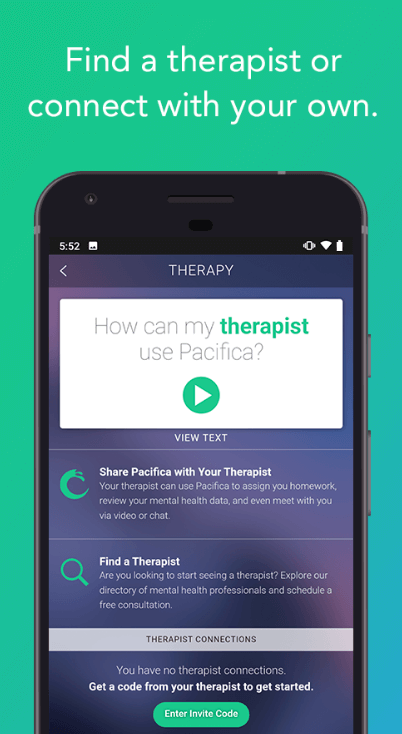 The CBT-based self-care app like Pacifica provides a support community to their app users in which they can talk to others, share stories, and advice. By integrating such a feature, it will be easier for your users to cope with stress and bouts of anxiety and depressions at a faster rate. 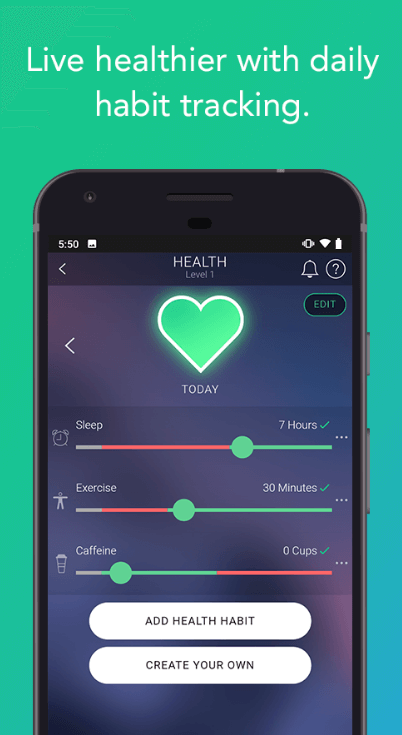 You as a startup have gone through with a few top features of Pacifica, self-care app, which you can consider to develop Android app like Headspace. Shedding light in the wellness economy, then there is no room for doubt in that the big techs also push into the $4.2 trillion wellness economy. We can say that there are a number of opportunities for startups to grow. 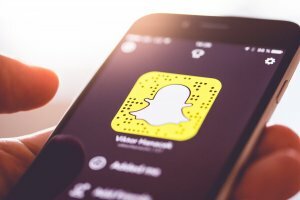 After going through this blog post, if there’s an app idea popping up in your mind, then you can discuss your app idea with us. 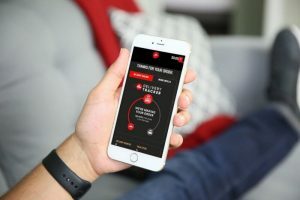 We’re one of few top mobile app development companies and have already developed over 3500 mobile applications with unique features and functionalities like social media integration, multi-lingual support, payment gateway integration, online support, cross-platform ability, and in-app messaging. 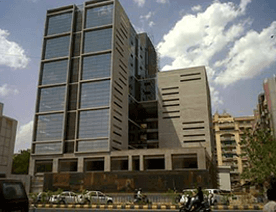 In case, if you still have any query or confusion regarding the cost of making an app like Calm or Talkspace, mobile app development cost breakdown, how long does it take to make an app like Pacifica, how much money do self-care apps make, how to make an app like Pacifica or iOS/Android developers in India, then you can get in touch with us through our contact us form. One of our sales representatives will revert to you as soon as possible. The consultation is absolutely free of cost. 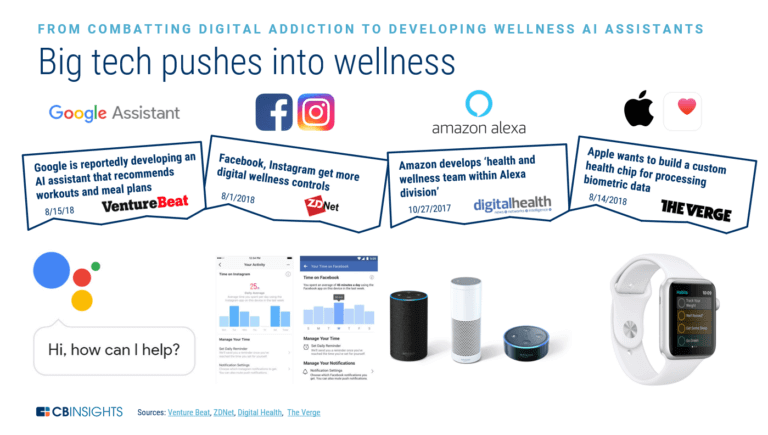 3 Reasons: Why Startups and Entrepreneurs Are Investing in the Self-Care and Digital Wellness Industry? This page was last edited on April 18th, 2019, at 7:58.